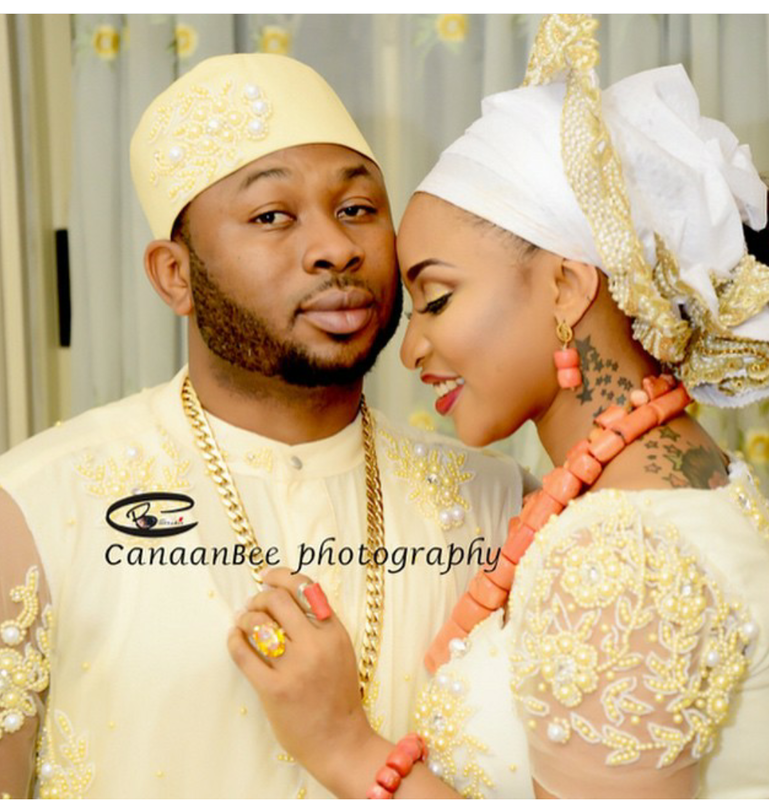 Tonto Dikeh yesterday saturday 29th August had her traditional wedding with her boo Oladunni Churchill in her hometown Rumukani in Rumukwuta in Obiokpor iga, Rivers state. 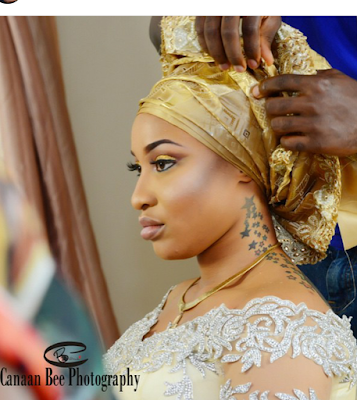 Find out how much Tonto Dikeh's wedding ring cost here. 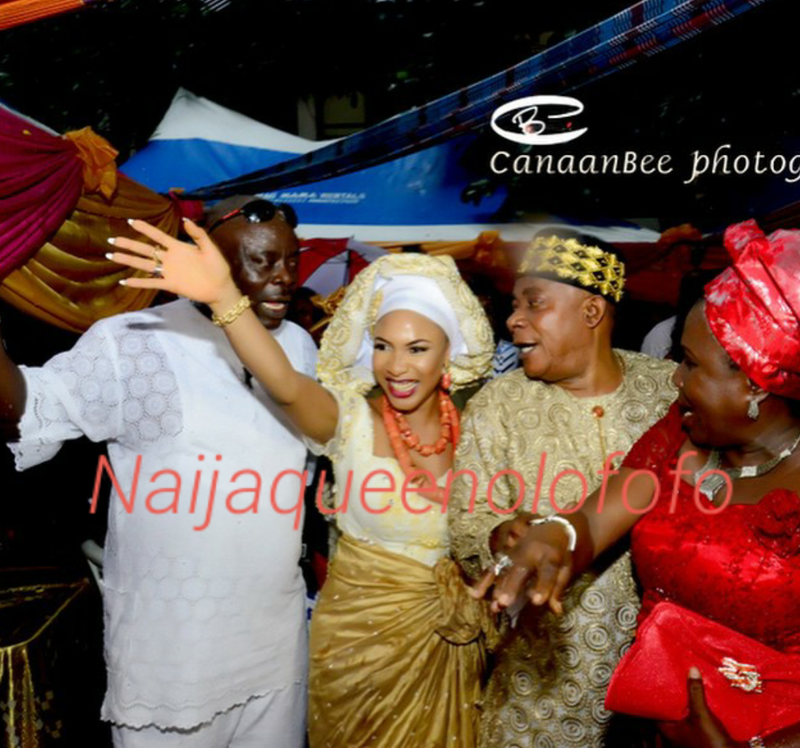 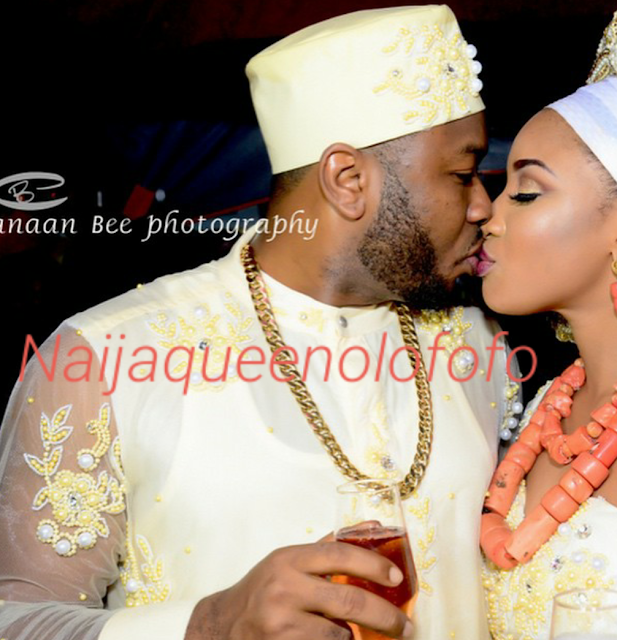 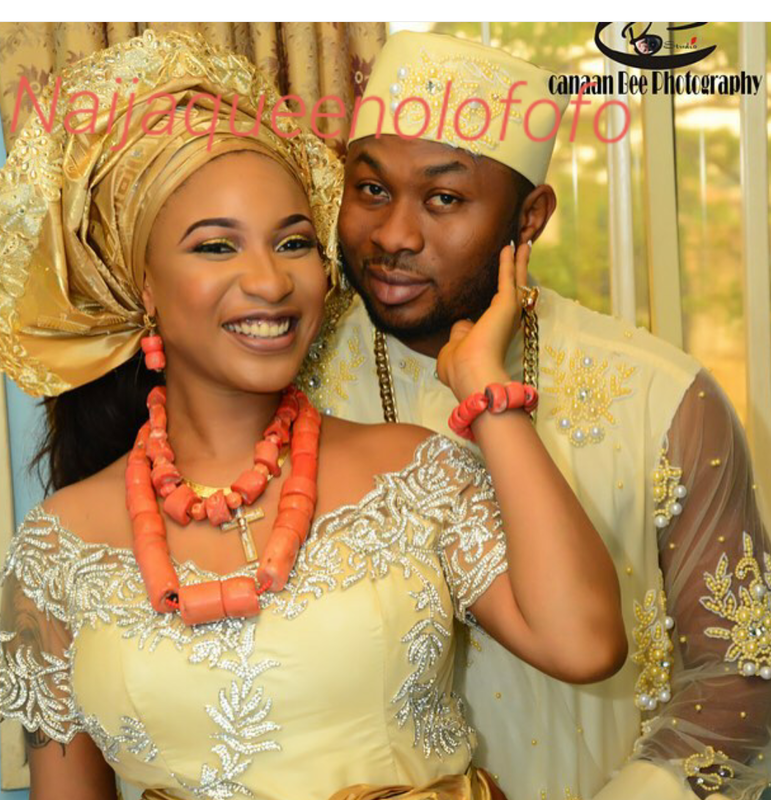 Tonto Dikeh Traditional wedding pictures. Photos from the amazing lenses of Canaan Bee.